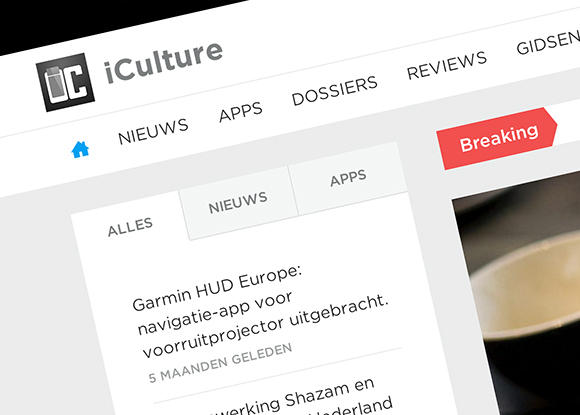 The biggest Dutch platform on the Apple ecosystem. websites iphone club was founded in December 2006 by Jean-Paul Horn and Gonny van der Zwaag, out of enthusiasm for the iPhone. 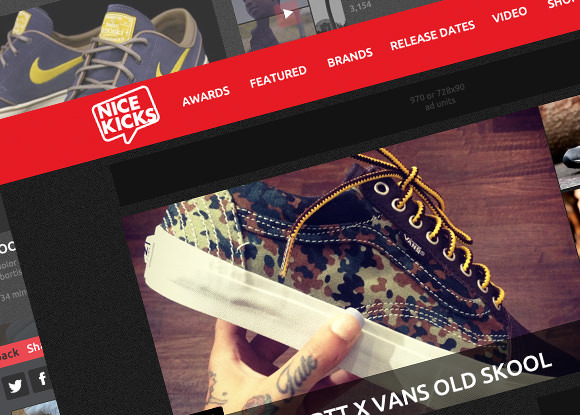 NiceKicks.com is the most read source for sneaker news, information, history, and release dates. We provide you with the latest breaking news, reviews, and videos in the sneaker world. 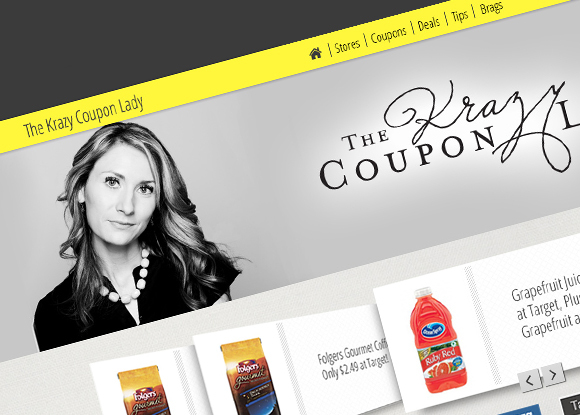 The country’s preferred online destination for deal-minded shoppers, The Krazy Coupon Lady is enabling smart people to live like rich people. 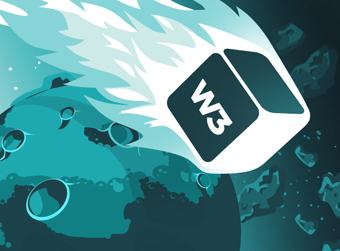 @w3edge it shows not available so please tell me how to solve to activate the plugin.